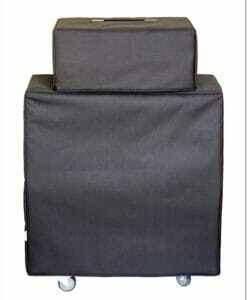 High-quality Amplifier dust cover for PRS 1 X 12 PINE STEALTH TOLEX CABINET. High-quality Amplifier dust cover for PRS HOUSSE AMPLI 50 WATT H AMP. 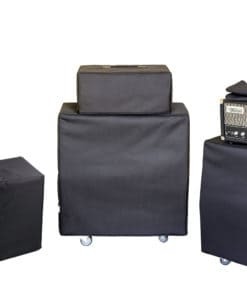 High-quality Amplifier dust cover for PRS HOUSSE BAFFLE CAB 2 X 12 DEEP CABINET. High-quality Amplifier dust cover for PRS PAUL REED SMITH DALLAS 1 X 12 COMBO. High-quality Amplifier dust cover for PRS PRS HXDA AMP.